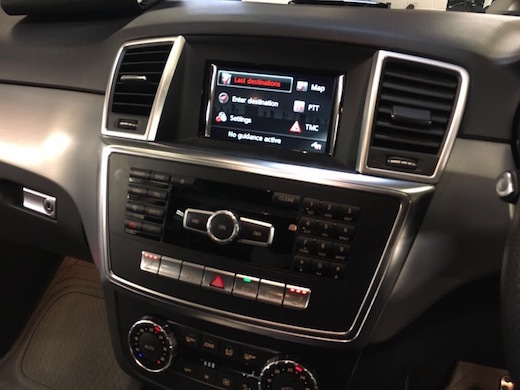 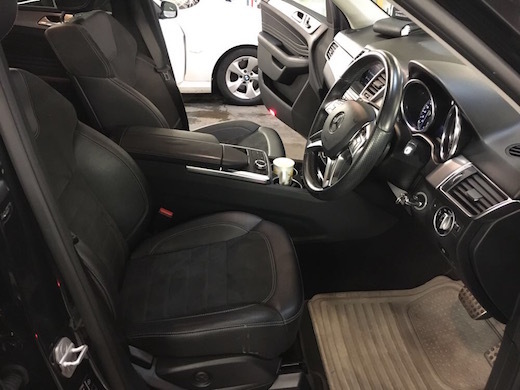 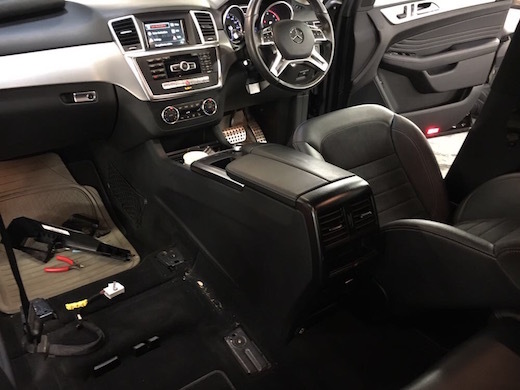 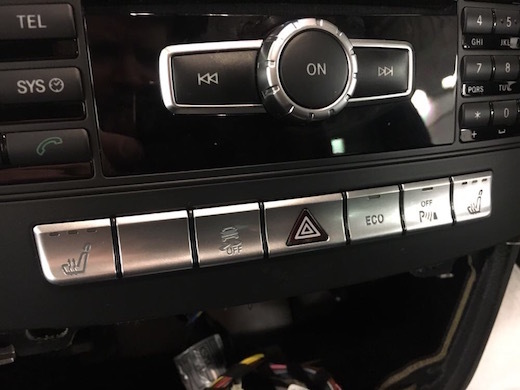 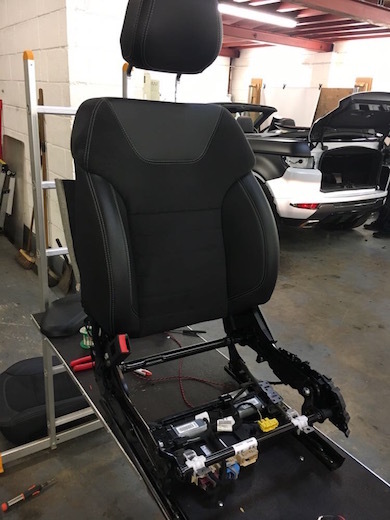 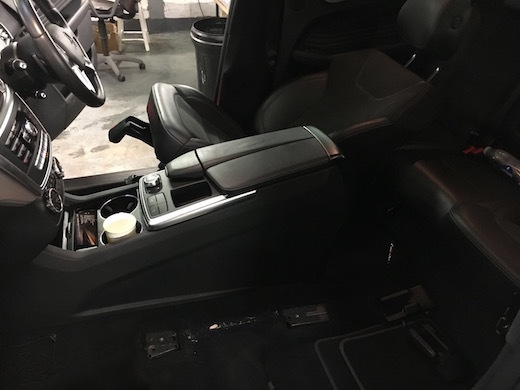 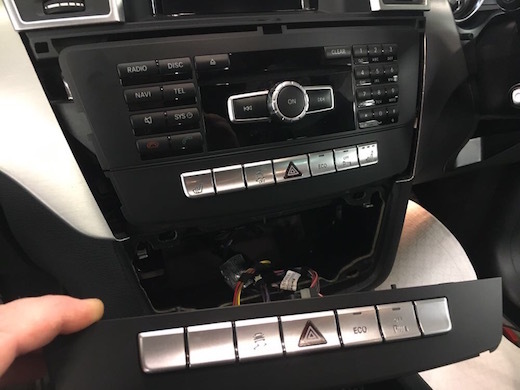 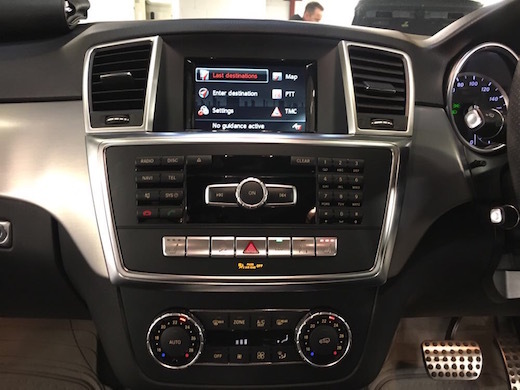 In this installation we have installed our heated seat kit and replaced the switch panel with a heated seat version making it look like a factory fitted system . 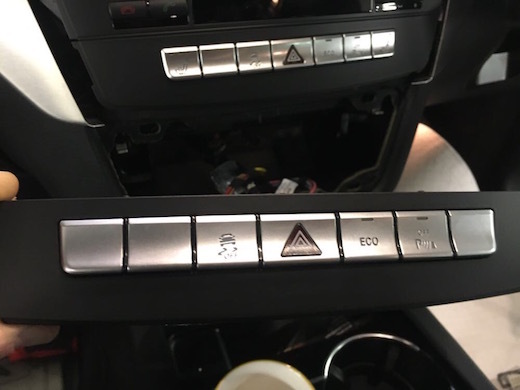 This conversion is not available on every model . 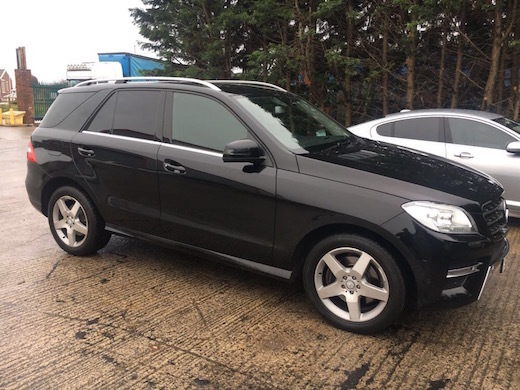 Please contact us for further information .